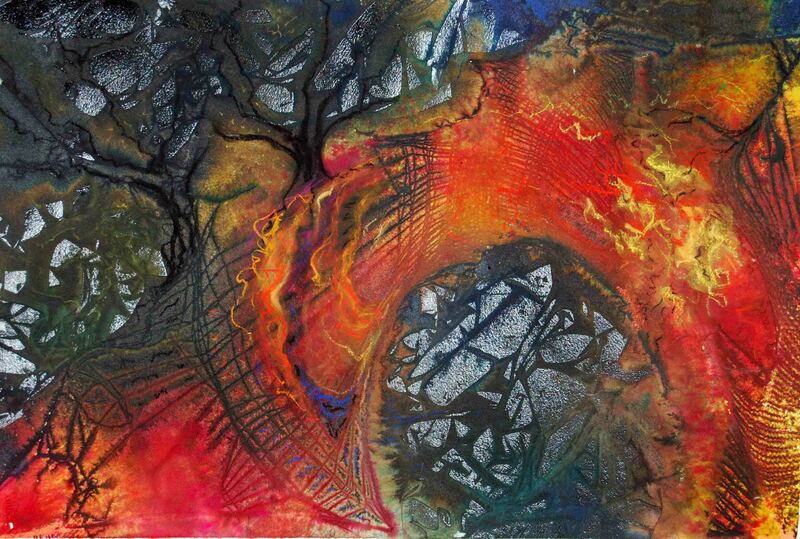 Bridge of Hope; 2001; 21 1/2″ x 14 1/2″; mixed media: ink, watercolor & pastel. 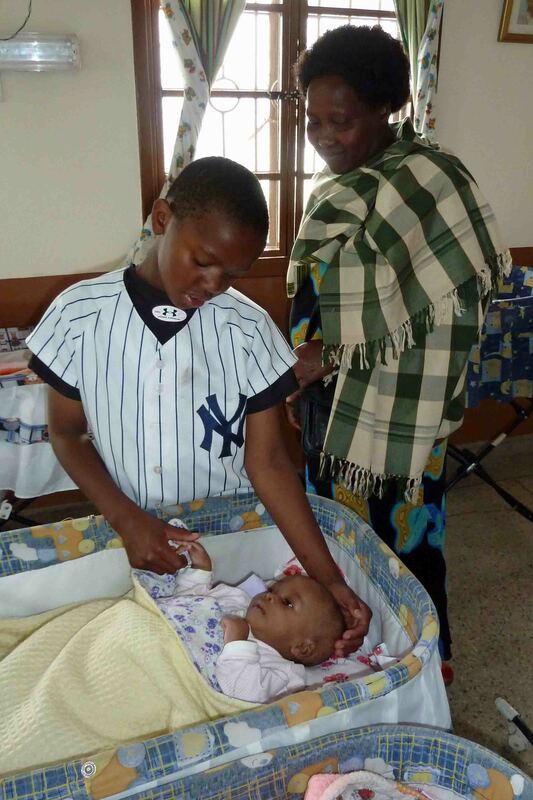 Swallowed back into the slum, his birth mother disappeared without a trace. Most likely his birth father never even knew of his existence. Their absence slices an abyss of questions, a festering wound of betrayal and abandonment, for him and for those who love him. There are other details of exactly what happened. They are my son’s story to share, or not. After bringing Jedd home from a Kenyan orphanage, I slowly but fiercely wrestled my way through his story to a semblance of forgiveness and peace. But I never knew how I would tell him when the moment came. Always incredibly emotionally intelligent, Jedd nailed me to the wall with his questions when he was ten years old. Forced to either lie or tell the truth, I told the truth, the whole story. I recall that I worked hard to keep my voice quiet and matter-of-fact, but a torrent of emotion threatened just behind my eyes. Jedd plunged into bleak internal waters through the next few days, and fought like a drowning child. I held him as he thrashed, physically; and cradled him in the depths of my heart before Jesus. The flames of hell raged close as he battled to integrate the inconceivable into a fragile emerging identity. Our conversation collided with playful summer days, about a month before a planned trip to Kenya with Jedd. Certainly, it was the upcoming trip that prompted his probing. For years he wanted nothing to do with his country of origin. He asked us not to tell anyone where he was born. Then, his “twin” by adoption, our biological son, Justin, traveled to Kenya with my husband, David, on a short term mission. Justin’s glowing reports piqued Jedd’s interest. For the first time, he asked to go. And so we planned a journey into the past in hopes that the future could be built upon it. At the time I traveled often to Kenya for work and short term missions; but this would be a personal trip, a journey just for our son. We were thrilled when my mom offered to come with me and Jedd. Upon arrival at the Nairobi airport, Jedd promptly fell asleep on the tile floor near our baggage cart as we waited for our dear friend Pastor Karau. Jedd hardly stirred as I tucked him into his mosquito-net covered bed at Sanctuary of Hope #1 (SoH), the first of two children’s homes for 24 former orphans now parented by Pastor and Mama Karau. Four years previous, in 2006, David and I had partnered with the Karaus and other friends through Hope’s Promise to open the first home. 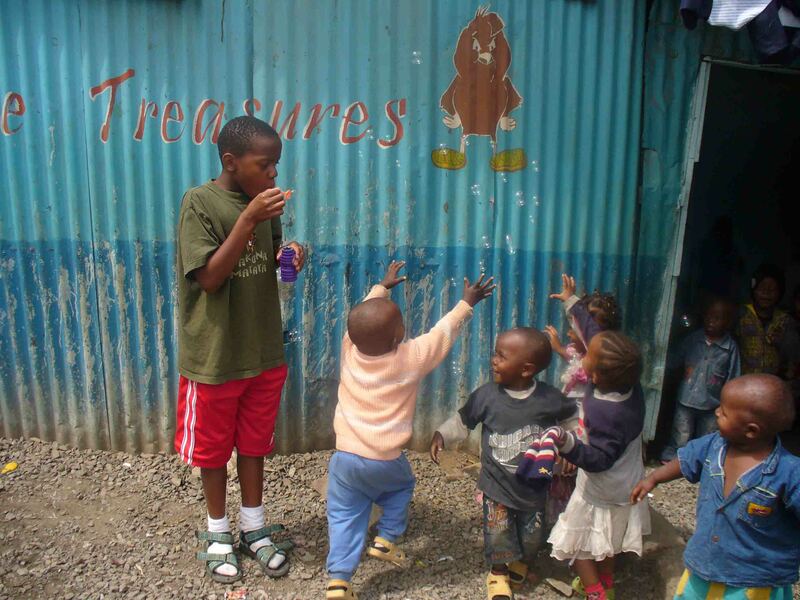 We were compelled by memories of the abandoned children we left behind in the orphanage from which we adopted two of our children (Jedd in 2001 and a daughter, Lily, in 2005) and by experiences with suffering children in the slums of Mathare Valley. That first morning, the three of us woke to birds’ chirping blended with children’s singing. Over the next few days, Jedd relished all the pineapple he could eat and all the mango juice he could drink, drove a matatu with the SoH driver, retrieved eggs from the chicken coop, reluctantly hand-washed laundry, visited his orphanage and grieved over a baby who cried when we left, played big brother to a child from Mathare Valley whom we took for medical care, and blew bubbles for the kids in the slum daycare. Most of all, he became a member of the SoH family. He ran, played, teased, and merged into this family of former orphans, children just like him. The Karaus and other staff spoiled him, and he ate it up. But one night the experience became too much for him. I can only imagine all that his ten year old brain wrestled to process. He fell apart, raging loudly and unable to verbalize his turmoil. Helplessly, I closed the door to our room, knowing it was a flimsy sound barrier to his overflowing emotion. Pastor Karau came, gently rapping on our door; and asked if he could help. Jedd’s fury melted in his tender presence. Mama Karau took Jedd to the boys’ room nearby to reassure them that he was ok. I stood with Pastor Karau and my mom in the dark courtyard under flapping laundry. And finally the tears of years flowed, and would not stop. Pastor Karau and my Mom each stood on my side, arms tightly wrapped around me. When Jedd came back with Mama Karau, threading under the laundry, I knew something was different. Something mysterious and holy intersected with our wounded hearts on that dark, African night. Just a few days later, we were to travel with Pastor and Mama Karau to their rural home in Meru. I was eager for Jedd to experience the exquisite rural beauty of his birth country. But as I watched him integrate with the SoH children, I wondered if he would rather stay with them while my mom and I went to Meru. He did not hesitate. I returned to a joyful child, fully absorbed in relationships with the other 21 children and the SoH staff. I look back in wonder upon this sacred exchange. I believe, and Jedd confirms, that his previous perception of “family” in Kenya, an ominous void of abandonment, was replaced with the living, loving, vibrant Karaus and SoH family. 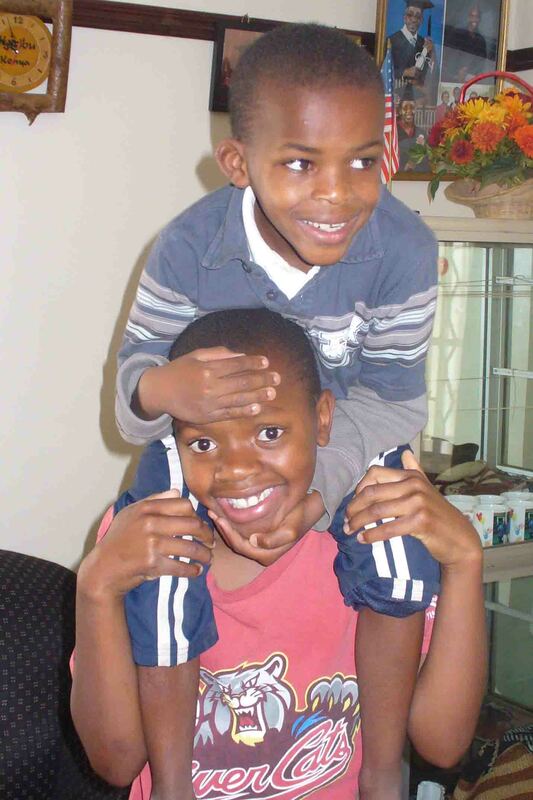 When we helped start SoH, my husband and I were motivated by the need of children we didn’t even know. How could we guess at that time that SoH would become the balm of healing for our own son? Only God could create a bridge like that! Today is a day when I need to look back at this milestone. Lost in the desert like an Israelite long ago, I need to look back and remember God’s miraculous provision of dry ground to pass through the Red Sea. I need to meditate upon this Great and Good God, able to confiscate the raw materials of pain and sorrow in our lives and create a bridge to a new and previously unimaginable future. I’ve seen Him do it before. I know He will again. 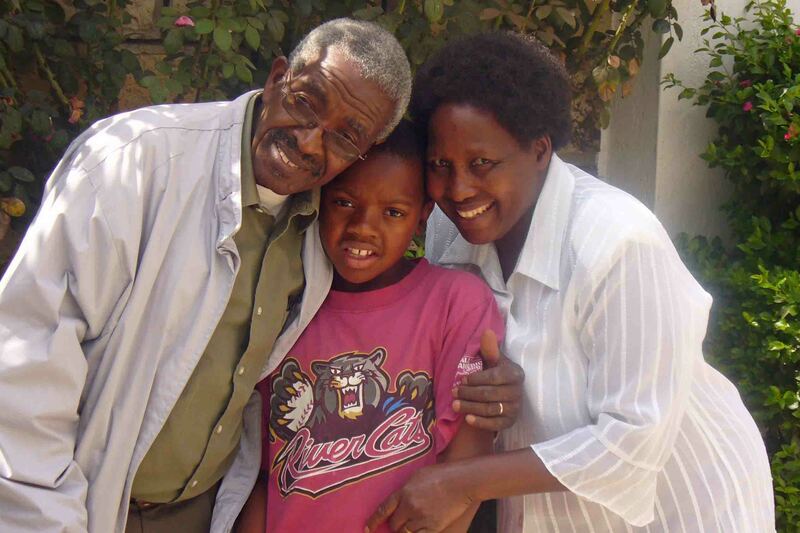 Thank you for sharing Jedd’s story – how precious to see what God is working in his heart! Habari Rafiki? We’re with the Karaus at SoH, hiding out during the elections. Their fond thoughts of you reminded me of “your creative space,” and I’ve read your heart. Know you are sorely missed here. Our prayers follow you. So good to hear from you Lisa! Please give my loved ones there a big hug for me and tell them how very much I miss them. Dave and I and the kids are praying for the elections and anxious for news! It’s been so amazing to watch God’s provision. I know He will make every provision for you as well. THanks for reading Jill!